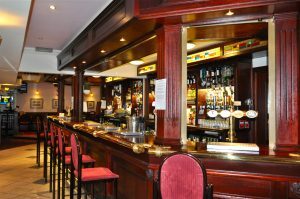 Our Milton Inn bar and lounge is the perfect place for you kick back and relax with a wide selection of refreshing beverages. 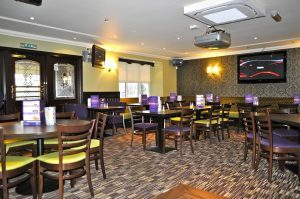 We have a pool table and live sky sports on our big screens for you to enjoy, and although we don’t offer food, there are a number of local restaurants and shops within walking distance. 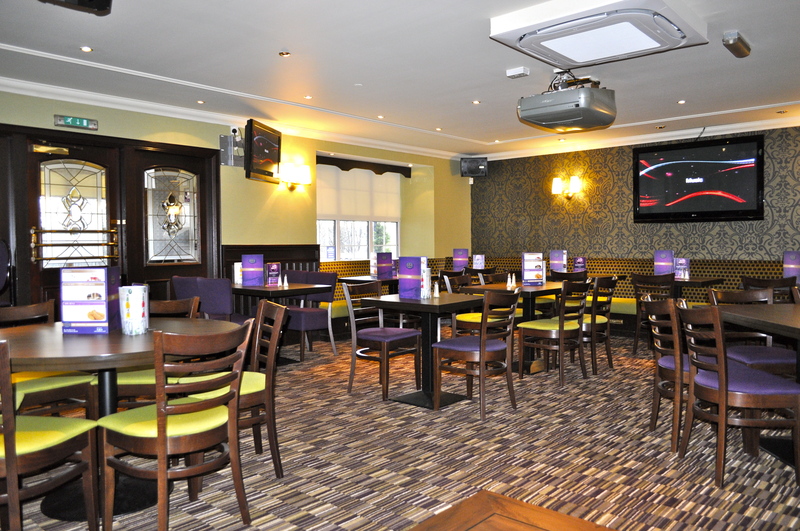 Are you looking to book a venue for a birthday party, retirement, engagement or private event? 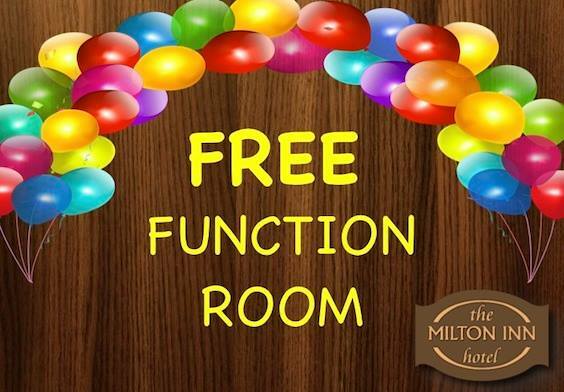 We offer free hire of our function suite, with fully serviced bar. All you need to bring is your buffet and Entertainment. Our venue is centrally located just 5 minutes from Dumbarton on the A82.